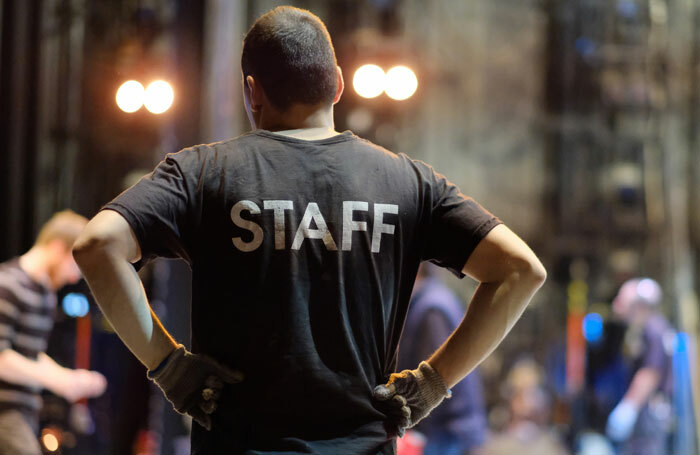 Theatre website WhatsOnStage has launched new awards to celebrate the offstage work of venues and staff to improve the theatregoing experience. The WhatsOffStage Awards include prizes for a front-of-house team, food and drink, and accessibility, as well as for theatres that are child-friendly or community-driven. As with the existing WhatsOnStage Awards, winners for the offstage awards will be voted for by the public. Voting is already open, and nominations can be submitted until October 5. Sita McIntosh, chief operating officer of WhatsOnStage, said the awards would be “a huge round of applause for all those unsung heroes who make the theatregoing experience the best it can possibly be”. Categories also include best box office, best stage door, best theatre website and favourite theatre.